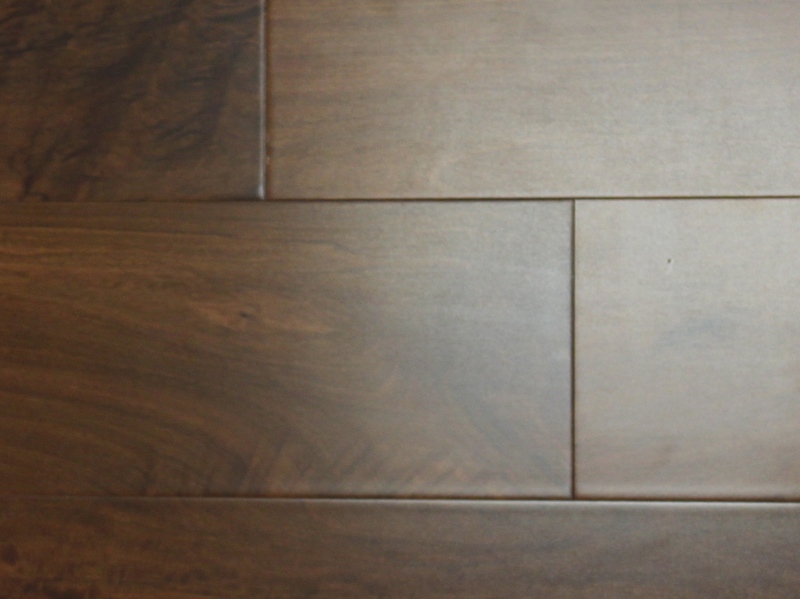 Brazilian Walnut | SCS Hardwood Floors, Inc.
General: The heartwood is olive brown to blackish, often with lighter or darker striping, often covered in a yellow powder. The sapwood is often whitish or yellowish. 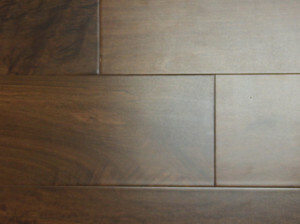 Brazilian Walnut is striking exotic species ranging from olive brown to blackish in color. It is known for it’s natural durability, superior performance and incredible beauty. It’s ratings for hardness are among the highest in the world. Brazilian Walnut has a rating of 3684 on the Janka Hardness Scale. It is well known as being one the toughest hardwoods.